First let’s make this very clear right up front when I refer to liberal or conservative in this post I do NOT mean the political parties, I mean the political leaning a person has toward issues. I also don’t like this Right Wing/Left Wing reference as it implies radicalism and I’m sure not radical or extreme except about golf. I’m a conservative and proud of it. That doesn’t make me a Nazi or a skinhead. I don’t think liberals are evil. They’re entitled to their opinions just like I am to mine. Conservatives and liberals first of all we’re Canadians. In our own way we want what’s best for Canada and Canadians. It’s time to stop demonizing each other and learn to work together. First let’s respect one another and learn to compromise, then let’s criticize constructively. All people have good ideas. As a conservative I value diversity, hard work and doing what’s best for my country and my family. I support legal immigration. Immigrants have contributed and continue to contribute greatly to Canada. Unfortunately though there are evil people in the world who are trying to disrupt and divide us. Security must go hand in hand with allowing immigrants and refugees into Canada. The vast majority are a valuable addition to our country, but let’s not let the evil ones abuse our system. I absolutely support LGBT rights. Love is love is love. My life is filled with friends of all orientations and beliefs and is richer for it. Climate change is real, but fossil fuels will be a reality for a long time to come. Renewable and cleaner energy will gradually supply more of our needs. Many barriers exist to making these commercially viable. I’m in favour of developing alternative energy sources, but this will not happen overnight. We must ensure society has access to adequate, sustainable and cheap energy for now and the future. It’s wonderful to have arts, schools, universal health care, social programs and low taxes, but in order to pay for these we must have a vibrant, sustainable economy. This requires investment. Jobs are created, good paying full time jobs if businesses thrive. The resulting taxes and royalties received by governments will sustain programs and our lifestyle. I believe it’s possible to do this in an environmentally responsible manner. The regulatory playing field must be consistent, clean and fair. Rules can’t be changed mid-game. Companies spend billions to ensure compliance to the legislation and requirements. Governments have goals to achieve, but they must work together with industry and individuals to accomplish those goals. They must create an environment that encourages investment and job creation. Governments must make the rules consistent, reasonable and fair to all parties. I’ve not seen that from the existing federal government or the provincial government. A rude awakening is coming. 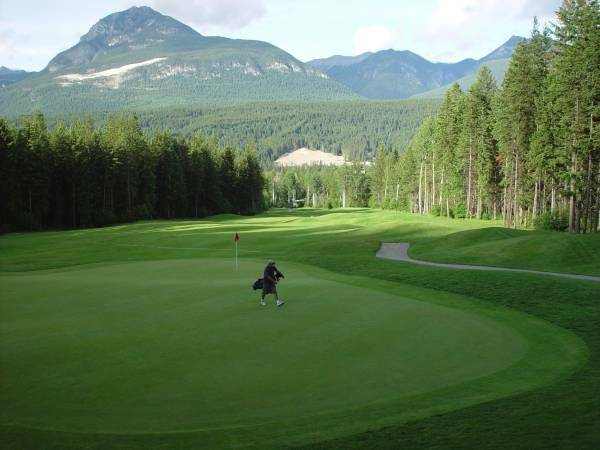 Investment, tax revenues and charitable donations have been and will continue to be reduced. Investment in all sectors is leaving Canada at an alarming rate. The hurt to our social programs will be substantial. Brace yourself. 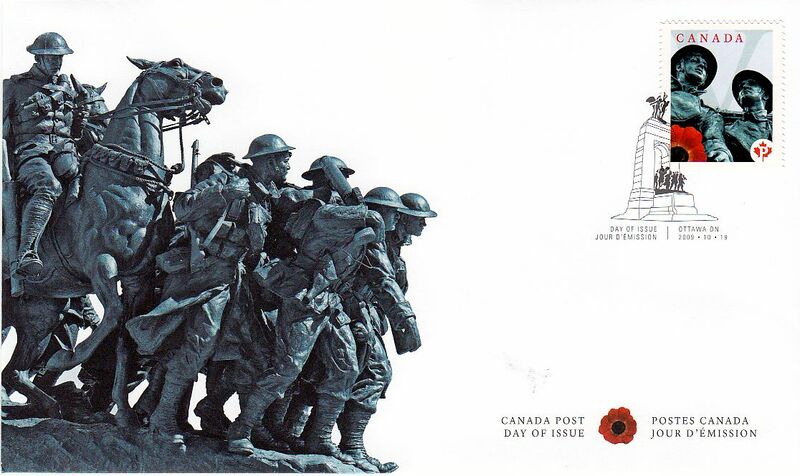 Canadian stamps issued to commemorate Vimy Ridge. They show the Vimy Memorial and preserved trenches nearby. The memorial was completed in 1936. This post is one in my continuing series related to World War I or The Great War as it is also called. It has been 100 years since these events took place that still impact us today. One hundred years ago on the morning of April 9, 1917 the Canadian Corps consisting of four divisions commenced the attack on a key high point in the Arras sector of the Western Front. This was Vimy Ridge a strategic point held by the Germans since the early days of the war. Numerous attempts had been made to capture it before without success now it was Canada’s turn. Within the first two days it was captured and in the hands of the Allies thanks to the detailed planning and execution of the Canadian Corps. The cost was high, 10,600 casualties including 3,598 killed. Canada’s victory gained us much respect and admiration from the world. There is no doubt in this writer’s mind it was a pivotal point in the history of our nation. We became more than just one of the colonies. We became proud to be Canadians. Today we do not celebrate a victory so much as we remember the sacrifice of the men who gave their all serving Canada. We remember and mourn those who paid the ultimate price on the battlefield of Vimy. May we never forget these men. My thoughts are with them today. I am proud to be Canadian.